Volkswagen and Audi will notify their owners. Audi dealers will bleed the rear brakes. 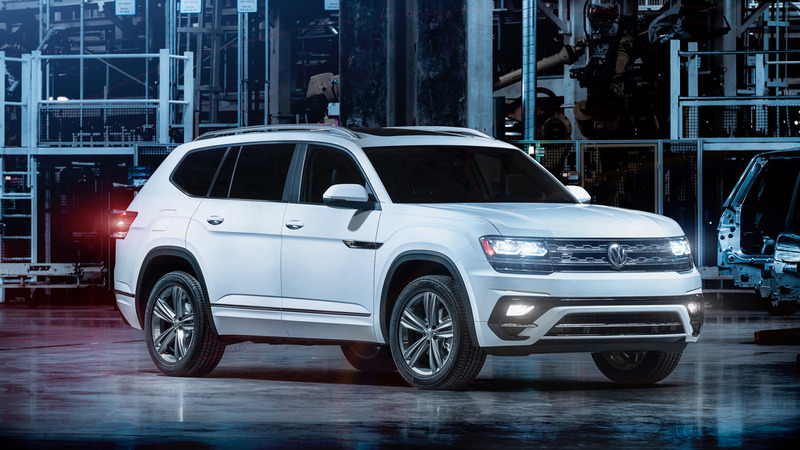 Volkswagen dealers will inspect the brake system and as necessary, bleed the front brakes (Atlas models only) or bleed the rear brakes (all other Volkswagen models). Note: Owners are advised not to drive their vehicles until the brake system has been checked. The recall is expected to begin before July 31, 2018. Owners may contact Volkswagen customer service at 1-800-893-5298 and Audi customer service at 1-800-253-2834. Volkswagen's numbers for this recall are 47N8, 47N9, and 47N6. Since I am driving my Atlas in Germany, can I find out anywhere, if my Atlas is affected? and the build dates of APR 09, 2018 - JUN 04, 2018. I assume the CA means California build. I purchase my car in CA, end of March and my vin is not between these numbers. So start with this. After asking I got a message from VW Canada (where mine is from...) my Atlas is not affected!